All info, pictures and specifications on this site are from Mazda Thailand All rights reserved and subject to change without prior notice. Not all options are available on all models. Tough to face all directions. The good of the pickup. All of the original images of the pickup. With a tough exterior design, facing all road conditions. 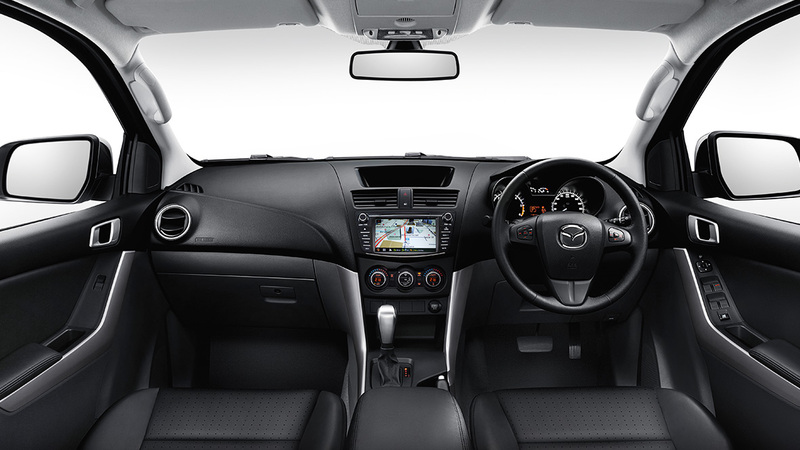 The Mazda BT-50 PRO is the perfect answer to the luxury of a luxury cabin. As a physical partner on every path to your success. Success is not measured at reaching the destination. Start with thinking and act with determination and determination. There is no goal. 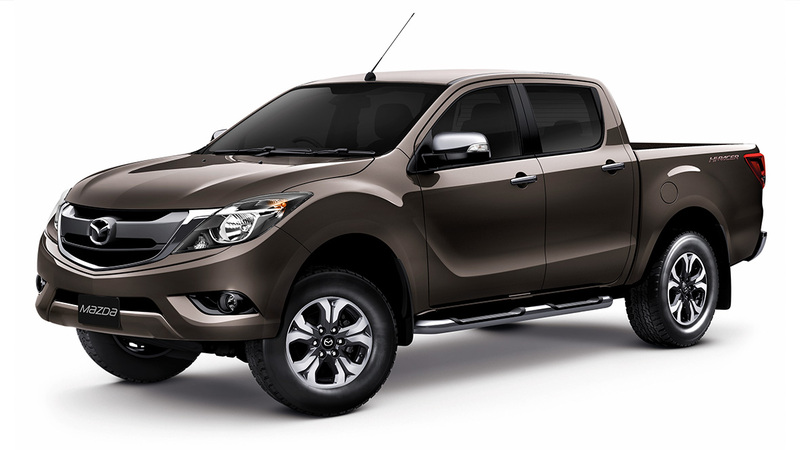 Too difficult to do Mazda BT-50 Pro New, new definition of pickup A premium pick-up style that answers all your lifestyle needs. Both work and family. 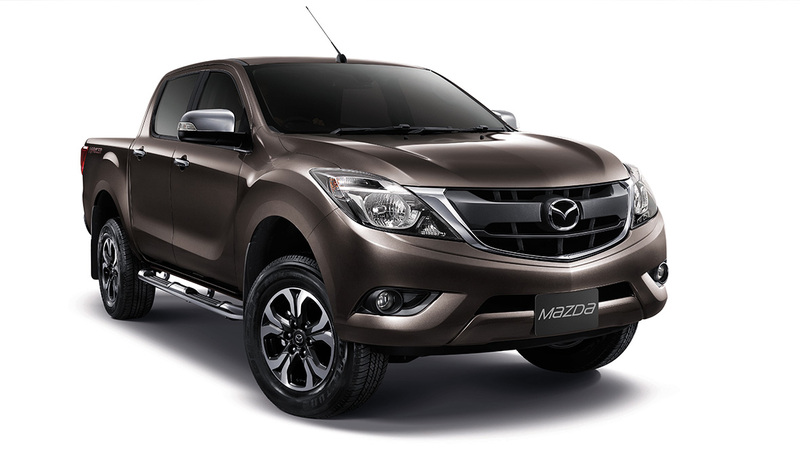 Equipped with a full range of functions, the Double Cab and Freestyle Capsule Mazda BT-50 Pro is a true all-rounder. New design. With front bumper and new grille. Luxury style. Graphic design around the car adds a unique sport. SUPER DE-S Suspension Acceptance in performance The road is tight. All rights reserved. With engine power. Good AI – Thunder 2.2 liter full force from the low cycle. Spacious Provides convenience along the route. 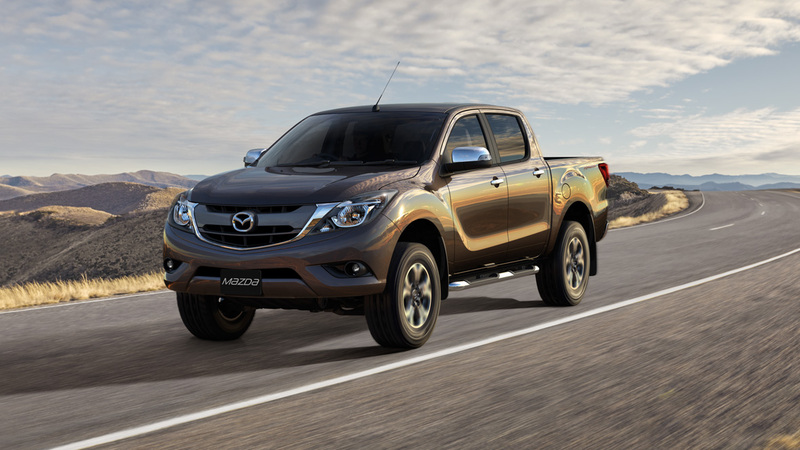 The all-new Mazda BT-50 PRO looks like a tough case in every definition. Under the size of a car larger than the general pickup in the market. Reflect the image of a unique user. Comfortable … the most complete cabin. Stand out … with a black cabin. Decorated with gray material. The mood is deep. Feel the premium. Cockpit Design with leather seat (Leather Seat) that is both wide and soft. Spacious rear cabin Sit comfortably all the way with sloping seats in degrees where passengers relax. Easily carry your luggage with the luggage compartment. Over the next level with options. And advanced connectivity technologies. 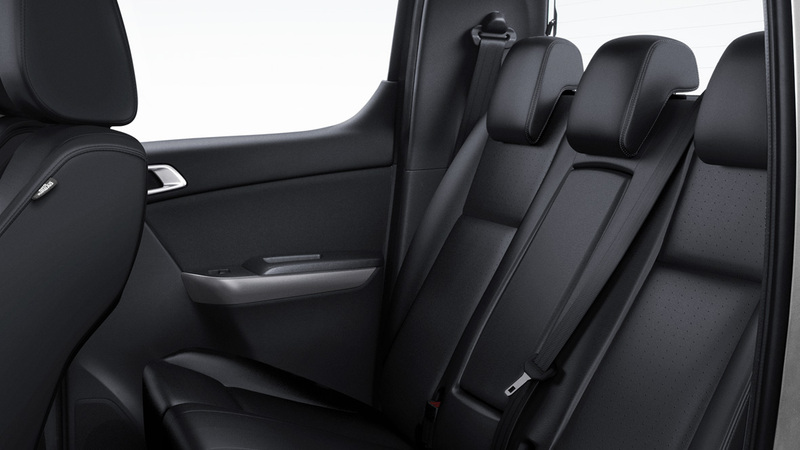 Mazda BT-50 PRO brings you comfort and entertainment all the time. Comfortable … with the cabin. Experience the deep premium with black cabin. Decorated with gray material. Cockpit Design with leather seat (Seat), both wide and soft. Slope in comfortable degrees along the way with storage compartments and lids. Level up with full options. Advanced Connectivity Technology Fulfillment and entertainment at any time. 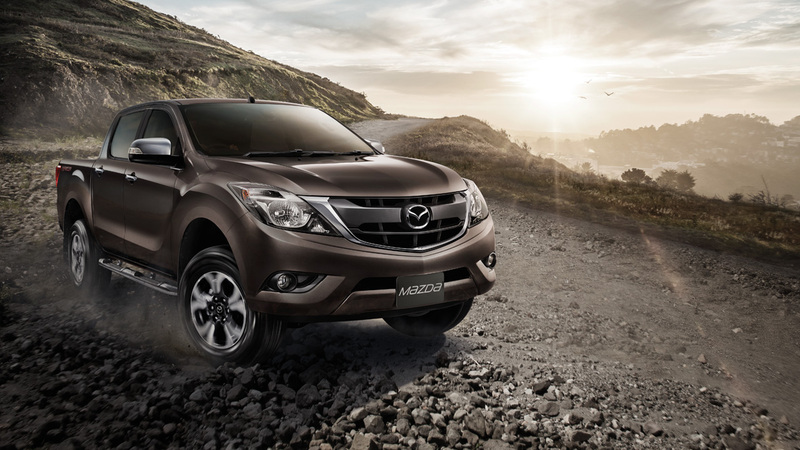 Ensure and enjoy every route with the new Mazda BT-50 Pro. 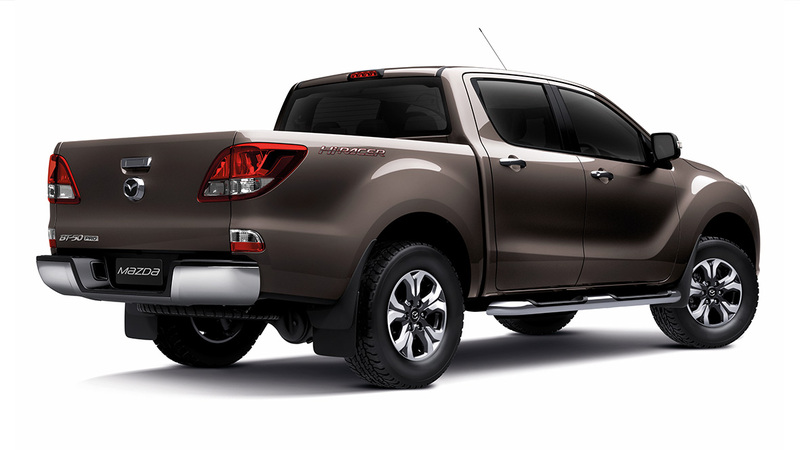 The Mazda BT-50 PRO is powered by the new Di-THUNDER PRO 2 diesel engine. It has a 3.2-liter and 2.2-liter diesel engine. It works with the new turbocharged variants. Variable-Nozzle Turbocharger and larger new intercooler. With Common Rail Direct Injection It also uses manual gear and automatic gear. Give each gear a relative ratio. The short shifter allows for good transmission control. Since the engine is low. Easy to change gear. Save fuel and reduce emissions in the atmosphere. 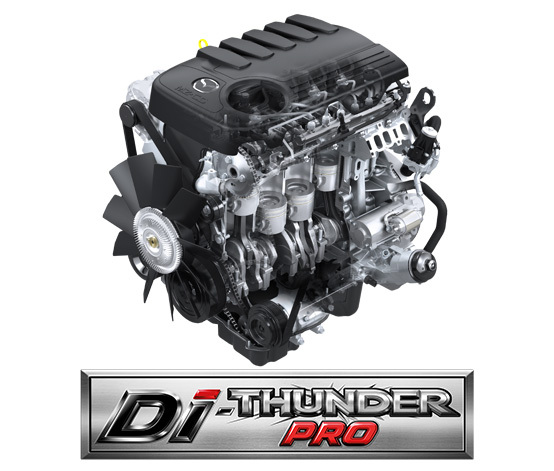 · DI-THUNDER PRO TURBO Diesel Engine Variable Turbo DOHC 5-valve, 20-valve, 3.2-liter, 200 horsepower (147 kW) at 3000 rpm, maximum torque of 470 Nm – 1750-2500 rpm. · 6-speed manual transmission for ultimate performance and economy. 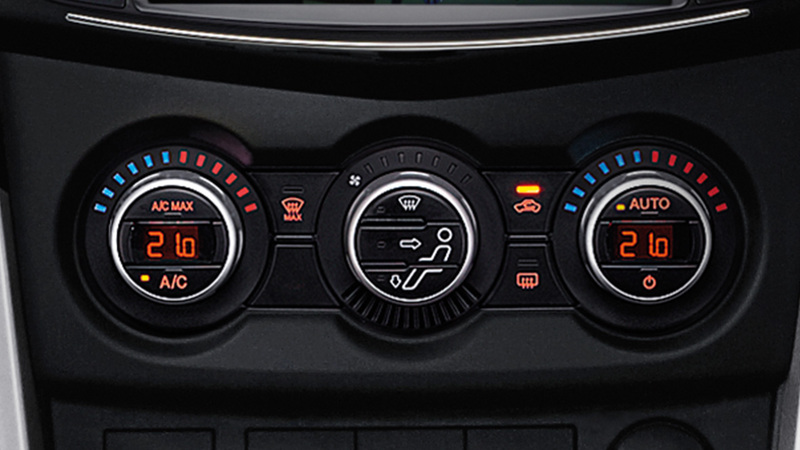 The Up-Shift Indicator function is a warning light to change the gear on the dial. Reminds the driver to change the gear at the right speed. To reduce the engine frame by unnecessary. · 6-speed automatic transmission for the first time in a six-speed automatic transmission. 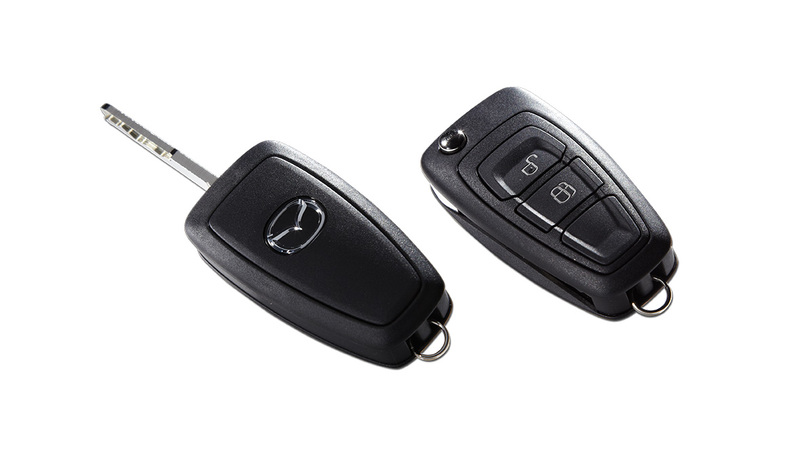 The innovative Sequential Shift Control (SSC) system allows the driver to select the gear as a conventional transmission and AAS (Active Adaptive Shift) to control the gear shift to suit all driving conditions. 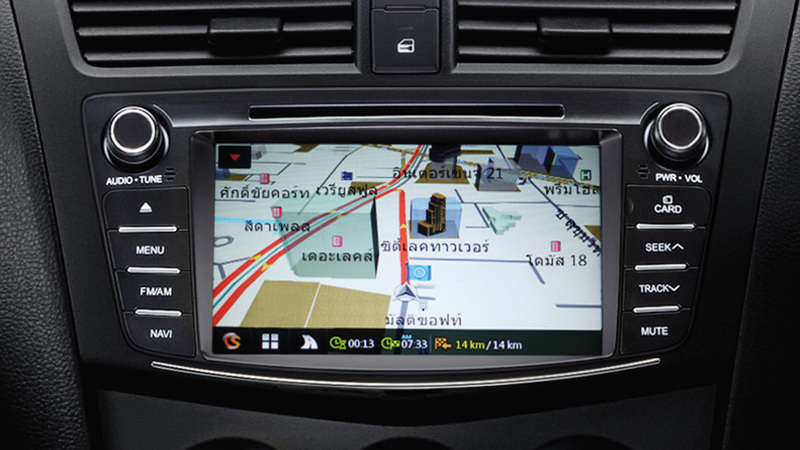 Ensure all directions with the Mazda BT-50 PRO and challenge all obstacles. Durable, durable, removes all the restrictions that keep you from going out to new experiences. Shift on the Fly Can be modified from 2 wheel drive to 4 wheel drive without stopping the car. * Only with electronic switch in the cabin. Limited Slip Differential (Rear Differential). Enhance the potential for off-road travel. Up to 80 centimeters in 2-wheel drive, Hi-Racer and 4-wheel drive and 60 centimeters in two-wheel drive models, the engine and transmission system of the car is still operating normally. The position of the alternator in the position higher than the pickup. Safe over level … Confidence throughout the route. The Mazda BT-50 PRO is one of the safest pickups. It uses world-class security standards. 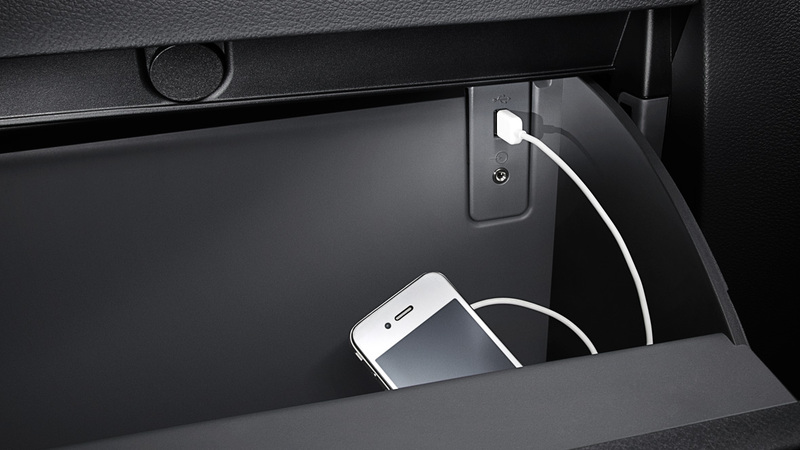 And the same technology that is available in all Mazda cars. SUPER DE-S SUPER DE-S And it is recognized as safe in the safety. Double wishbone front suspension Double-Wishbone with soft spring coil and shock absorber for easy access to the cabin. Stabilizer Bar helps to stabilize the balance. Rear axle suspension and tweezer. The Leaf-Spring And high efficiency in the road. With good control. · High-tensile steel body with high tensile strength, suitable for engine size. 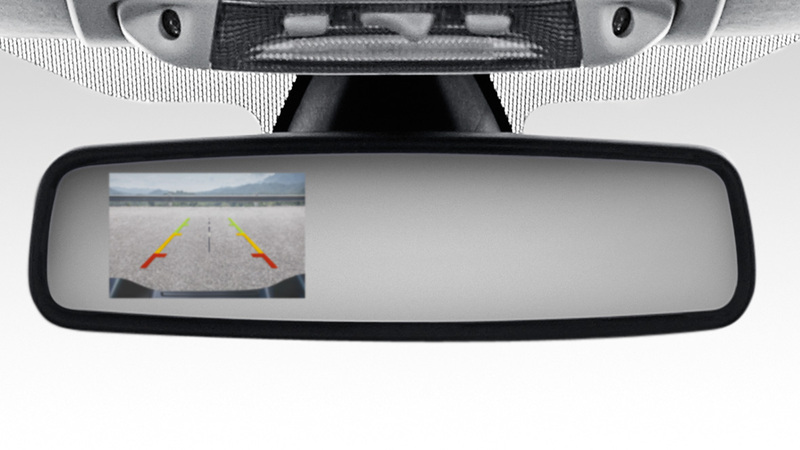 · Automatic headlight switch And automatic wiper systems. 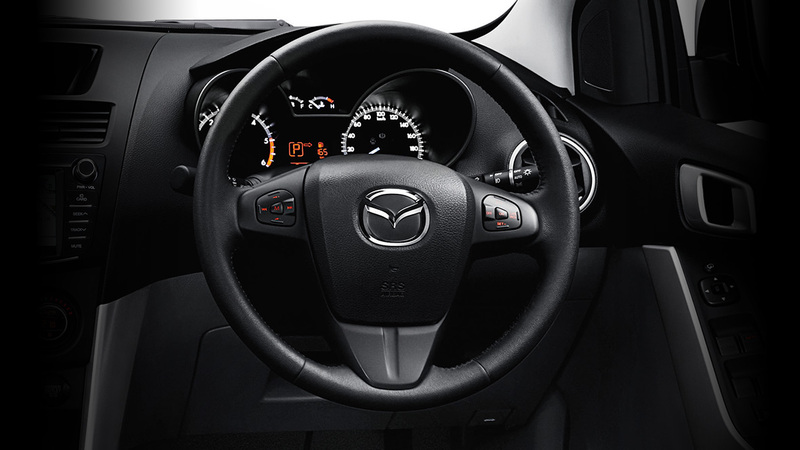 · Front airbags are standard on all models.